I can think of no previous occasion on which, in such circumstances, a Scottish minister of any political colour would not be fighting to reverse these decisions; using the levers of government to achieve that outcome; and would be taking to the airwaves only in order to challenge the morality and legitimacy of what was being done. 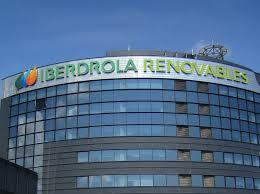 The multinational company is Iberdrola. The industry is power generation. The broken promises are in respect of Longannet and Cockenzie. The implications for the Scottish economy extend far beyond these places. The minister is Ewing and his preferred role is as apologist-in-chief for Iberdrola. It is an utter disgrace. 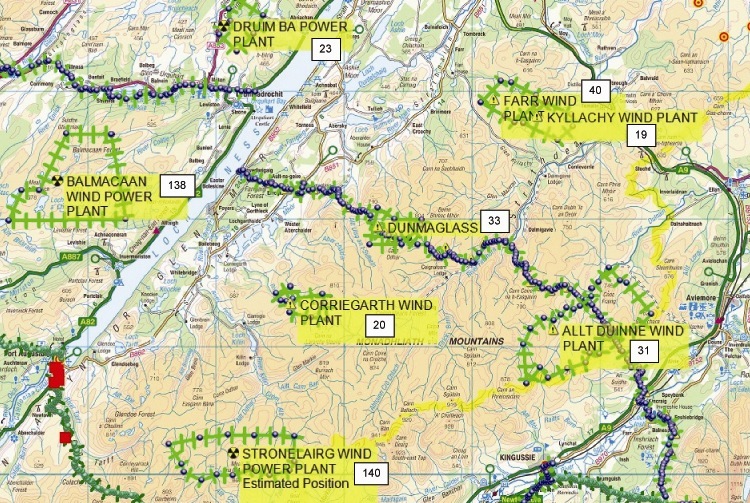 According to both Iberdrola and their well-drilled mouthpieces, this is all about £40 million – the difference in transmission charges because Longannet is in the middle of Scotland rather than on the fringes of London, a geographic detail that presumably did not escape them when they acquired Scottish Power after the trading regime was introduced. Even that £40m figure is misleading, as we shall see. But the wider point is that the same trading arrangements which are being blamed for these decisions have poured huge profits into the coffers of Iberdrola and will continue to do so for many years to come while we are left to bemoan Longannet, no more, Cockenzie, no more. When Iberdrola bought Scottish Power, the package contained responsibilities as well as a lucrative set of assets. Privatisation in Scotland left our two companies with the massive advantage of vertical integration, unlike their English counterparts. For Iberdrola, one of the prizes this offered was easy access to the UK renewables market – and subsidies. It is absurd to moan about transmission charges without considering the wider context of the British Electricity Transmission and Trading Arrangements which came into effect in 2005. 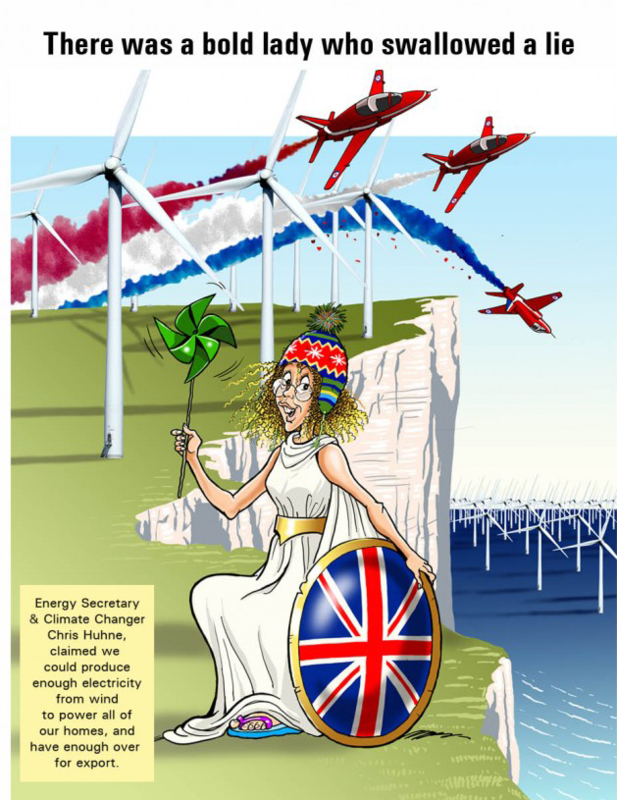 They gave Scottish generators the right to sell renewable energy into the British market with subsidy paid for by consumers throughout Britain. Iberdrola has been the biggest single beneficiary of that reform. Not only that, but to facilitate this major benefit, billions of pounds worth of new infrastructure was approved by Ofgem. 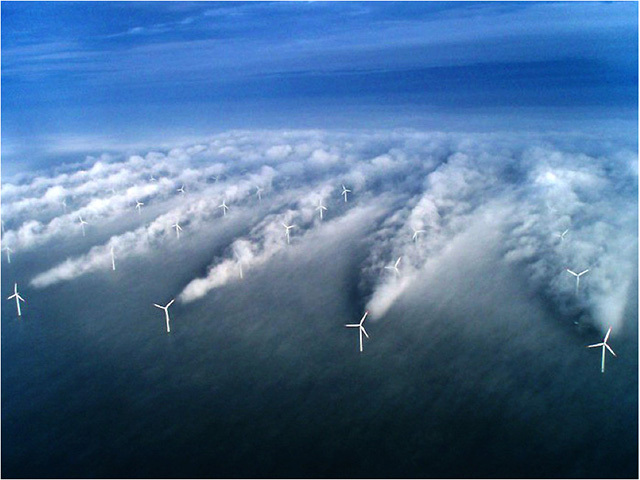 Iberdrola’s grid company, Scottish Power Transmission, was in the forefront of that work while the renewables branch profited mightily from the market it facilitated. We heard little about transmission charges because they were dwarfed by the subsidies Iberdrola were (and are) receiving via the Renewables Obligation. To compartmentalise the “cost” of transmission charges in respect of Longannet in order to justify killing it off four years early, or perhaps even more outrageously to brand Cockenzie too uneconomic to proceed with, and thereby break the promise of a new gas plant, is a denial of all the responsibilities which came with the acquisition of Scottish Power. Why is the Scottish Government not saying so? For Iberdrola, it is a case of take, take, take. Fair enough – their obligation is to their investors, the largest of whom is the Sovereign Wealth Fund of Qatar. The scandal is that Ewing, scion of the patriotic dynasty, should rush to the defence of this behaviour solely because he sees political advantage in turning it – quite falsely – into a Scotland v England conflict; a misrepresentation that Iberdrola are understandably anxious to facilitate. A large part of Iberdrola’s UK customer base is in the north-west of England and north Wales, as a result of Scottish Power having bought Manweb in 1995. They also have extensive generation interests in these areas – and therein lies another aspect of this sorry tale. Iberdrola are investing in the Western Link sub-sea cable between Hunterston and Holyhead. 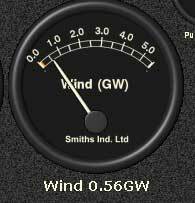 For Scottish consumption, this was presented as a means of exporting Scottish renewables. The bond of mutual cynicism between the SNP and Iberdrola was sealed on 13 September 2010 when Alex Salmond and Ignacio Galan, chairman of the multinational, made a ludicrous announcement – treated entirely uncritically by most of the Scottish media – that the Spanish company would be investing £2.7 billion in Scotland by the end of 2012, no less. Of course, it never happened and nobody bothered to check. At the time, it was a great coup for Salmond because he could present it as endorsement for his “Saudi Arabia of renewables” nonsense. On the same day, Salmond announced plans for Gamesa, the turbine manufacturer, to invest in Scotland. 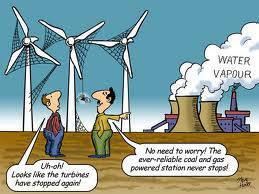 That never happened either and not a single one of Iberdrola’s lucrative wind turbines has been the product of Scottish manufacturing. We have been conned, right, left and centre. In evidence to a Scottish Parliament committee earlier this year, Iberdrola said Longannet would be viable on £10m a year transmission charges, the same as the English Midlands. The same committee was told by National Grid that Longannet transmission charges would fall in 2016-17 by £10m. So even within this compartmentalised accounting, the gap is down to £20m and falling. Any minister worth his salt would fight to find a solution within these parameters, using the massive leverage the Scottish Government has with Iberdrola if it chose to exercise it. Instead, workers in Fife and East Lothian, along with the wider Scottish economic interest, are being sacrificed in return for yet another bogus point of grievance, while Iberdrola laugh all the way to the bank. 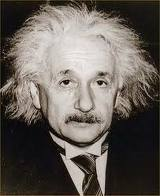 The fact is today that Iberdrola sees their future in an Obama created renewable USA. As the subsidies hit the buffers in the UK they have re-balanced their portfolio to the american market. At the same time their share value continues on a downward slide. However the SNP have made their beds with Iberdrola and continue to fawn over them possibly aware that they are drinking in the last chance saloon! 1 Response to The Truth about Iberdrola and our Energy Minister!